What’s new in Tapeworm Testing? 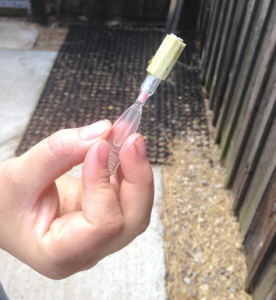 The EquiSal Tapeworm test is a new and exciting development from Austin Davis Biologics Ltd which allows us to test our horse for the presence of tapeworm. The test has been developed by a team of scientists, one of whom was an inventor of the clear blue pregnancy test. It is very reliable and very accurate. 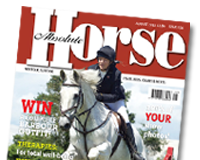 It is hoped that the new test will make routine testing for tapeworm more accessible to horse owners, improving horse health and enabling targeted worming to help combat drug resistance. In our October edition David Booth of Westgate Labs gives us the What, When, How about this new test.